Does anyone know how to effectively increase the graphics amount? 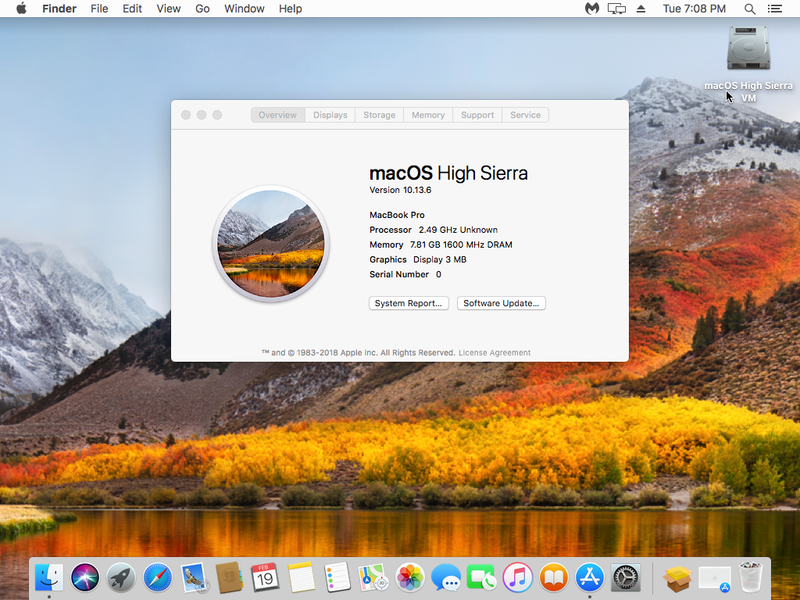 Browse other questions tagged macos high-sierra graphics virtualization virtualbox . How to resize Safari address bar on macOS Sierra or newer? 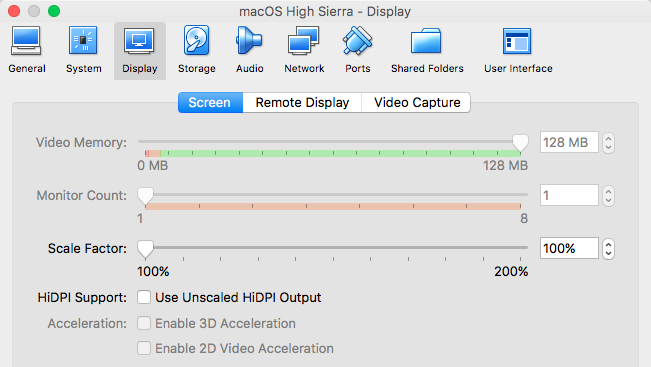 Why are some of my windows turning completely red on High Sierra?